12 x used working Pentium M laptops in good condition available at just £45 per unit. 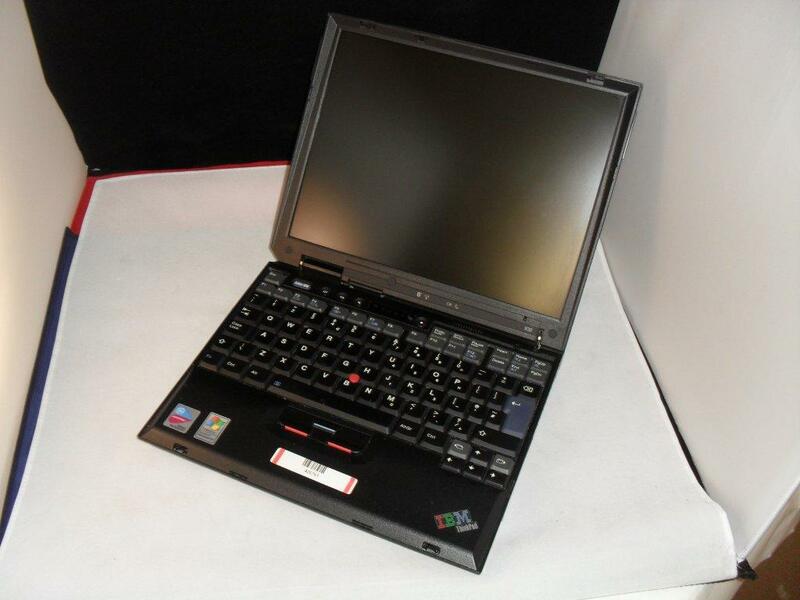 All wholesale used laptops are sold as power on tested, cosmetically checked products. Faulty or cosmetically poor stock can be returned for refund or exchange. Enquire now for more details and more great bulk offers.